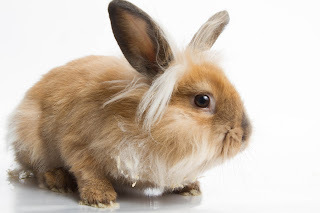 I confess, despite the many pets I have had in my life, I have never had a pet rabbit. My good friend in the U.K. did though. The bunny, simply known as "Rabbit," was a house rabbit. Rabbit had run of the house. In fact, he wasn't happy that I would close the door of the guest bedroom, keeping him out. Invariably, at some time during the night, he would throw himself at the door to try to get in. I will further confess, till I met him, I never thought of a rabbit as a viable pet, having seen only undersocialized ones confined to cages at the edge of the garden growing up. To me, keeping rabbits seemed cruel and pointless. But a house rabbit is different thing. Rabbit was paper trained, and my friend told me he rarely had a accident, unless sick. He was moderately affectionate, though not with me. Perhaps because I locked him out of the guest bedroom. For more information about rabbits and their care, visit www.ottawahumane.ca/?s=Rabbits. 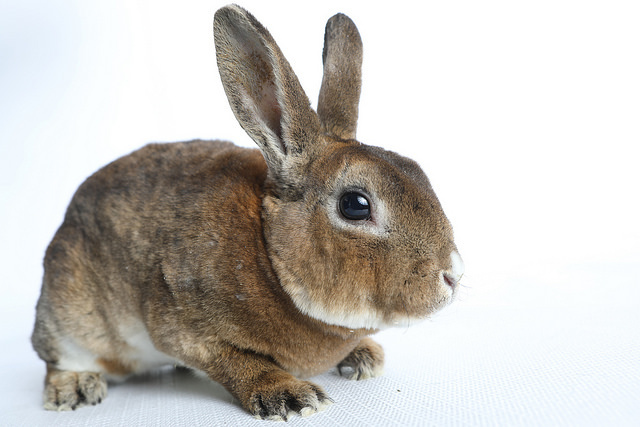 For rabbits and other small pets available for adoption right now, visit http://www.ottawahumane.ca/adopt/small-animals-and-birds/.